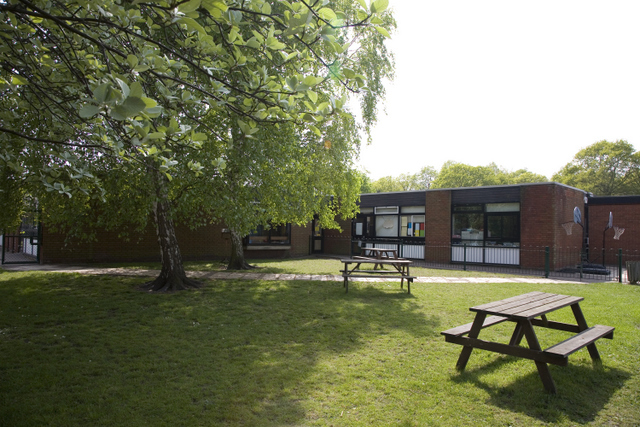 The Firs Lower School is a happy and caring school, with a dedicated staff, who greatly value children as individuals. 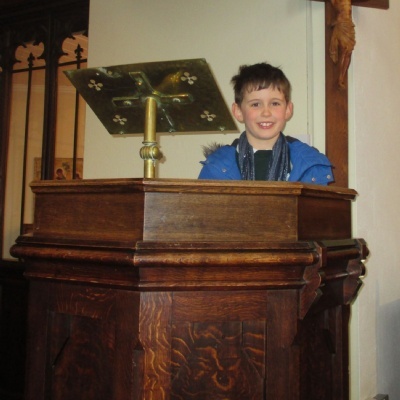 Children at The Firs always strive to achieve their best and consequently achieve high standards. As a Read Write Inc. school, we are passionate and very successful, in fostering children’s early reading and literacy. We ensure that children master key numeracy skills and develop their mathematical thinking. Beyond this and as a Forest School, we ensure that children experience a rich and varied curriculum, enjoying their learning both inside and outside the classroom. We believe a child’s education is a partnership between home and school and welcome parental support and involvement. Children, staff and parents all work hard together, to make the school a successful and important part of the community. 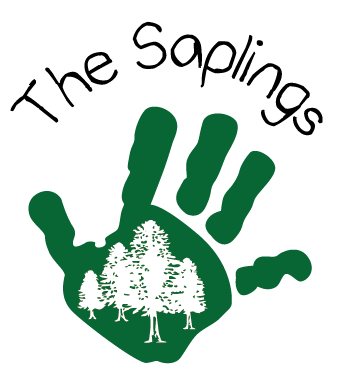 The Saplings, The Firs Lower Pre-School, opened in September 2017 and is now on site at The Firs, making us a 2-9 school and allowing us the fantastic opportunity, to carefully nurture and lead children on their learning journey. We are also able to offer wrap around care 7:50-9:00 am and 3:30 - 6:00 pm, which is appreciated by the many parents who use this service. We welcome visits from prospective parents and would love to show you our fantastic school in its beautiful, semi rural setting. We are very proud of our children and our school and we hope you enjoy finding out about us! Below you can download an introductory leaflet about The Firs and find out news about our latest events. Smiles all round for a very successful residential! !